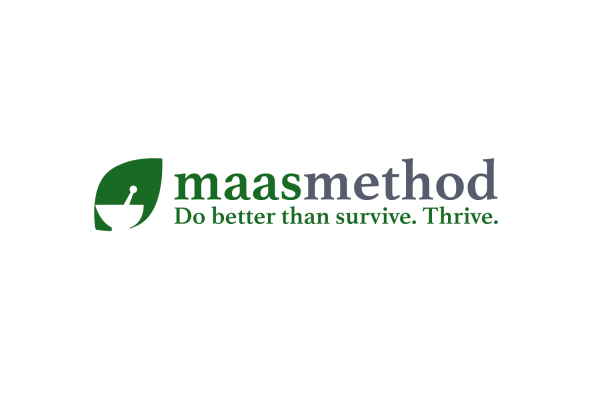 Rebecca Maas' passion for the field of clinical and holistic nutrition and herbal medicine is driven by her desire to help individuals increase their overall quality of life. Her unique experience growing up, solely using herbs, food, and homeopathic medicine, gives her practical knowledge and firsthand success. These tools, coupled with her strong educational background, exemplify Rebecca's ability to provide her clients with unparalleled insight, expertise, and the utmost care. Schedule a consultation with Rebecca today. It will be your first step to feeling well!